A herbal steam facial is a great weekly treatment for your skin. The moisture helps plump up dry or mature skin, and if you have oily skin the heat gently softens blackheads so they are easier to remove. 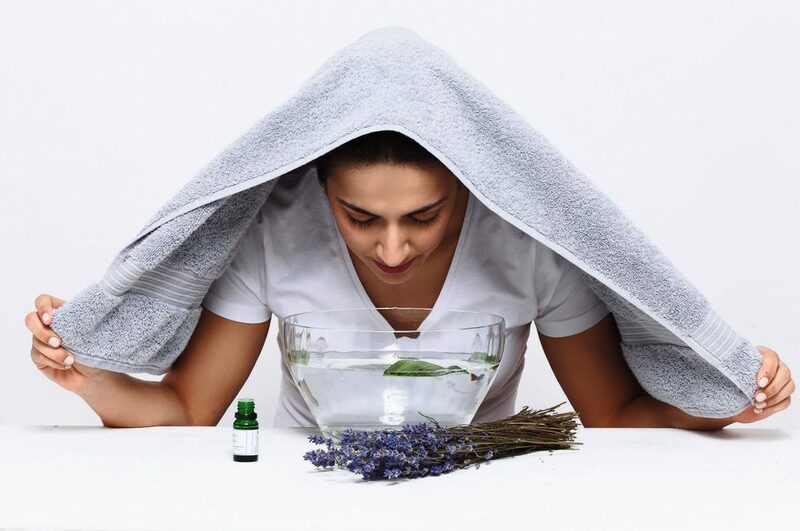 It’s simple to do and all you need is a bowl, towel and some herbs or essential oil. Note: steams are not suitable for those with rosacea, broken veins or very high colour in their cheeks. Thoroughly cleanse and exfoliate your skin with a pure cotton cloth or flannel and tie your hair back off your face. Fill a bowl with just-boiled water and leave it to cool for a moment or two – you don’t want the water to be so hot that it scalds your skin. 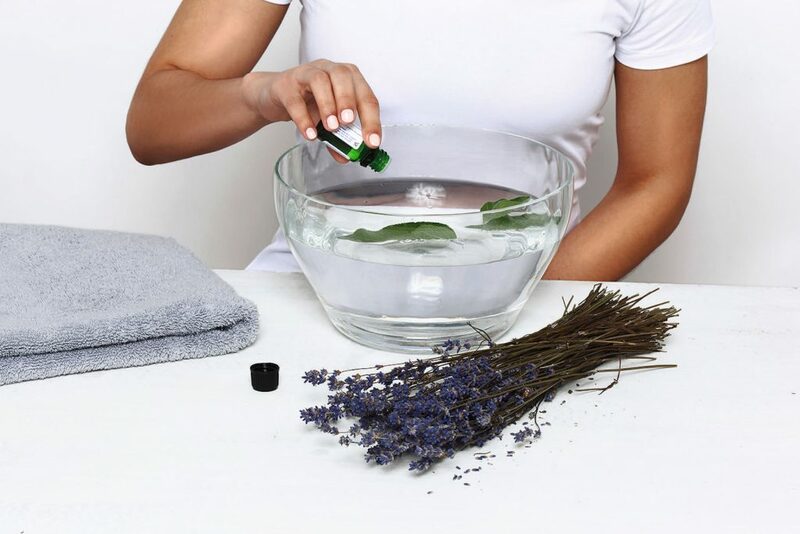 Add a few drops of essential oil or a sprinkling of herbs to the water (see above) and stir them in quickly with a wooden spoon or a toothbrush handle. Lean over the bowl, and put a large towel over your head and neck to form a tent to keep in the steam. Close your eyes and take deep breaths through your mouth. Move your head around slightly to make sure your whole face is exposed to the steam. After 2-3 minutes, take off the towel and pat your face dry. Remove any blackheads or small spots using index fingers wrapped in a clean tissue when your face is dry. A magnifying mirror is helpful here. 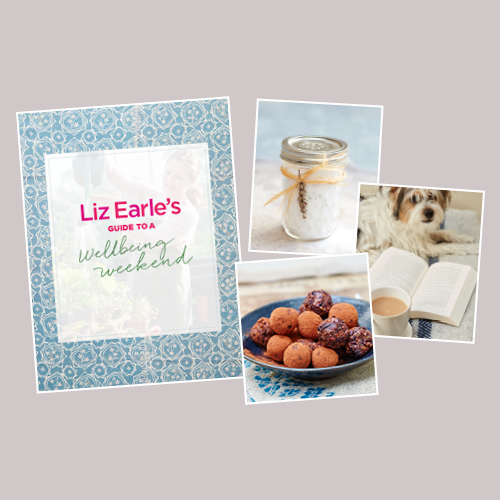 Sprinkle cooling toner on to a cotton wool pad and wipe it over your face to soothe the skin. Alternatively, spritz with rose or orange-flower water. Ideally, use a few drops of pure lavender essential oil and add 2-3 fresh sage leaves, lightly crushed to release their aromatic oils. 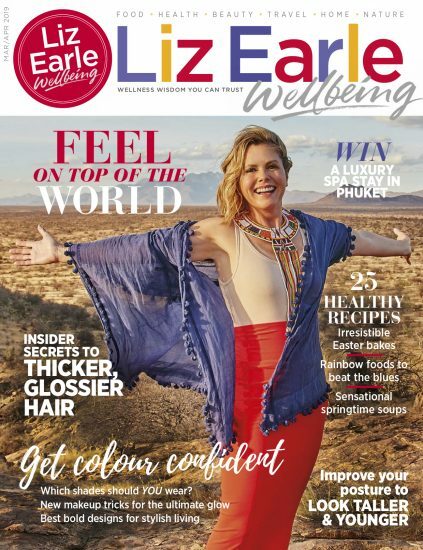 Both lavender and sage are a gentle antiseptic and have calming properties, and will help revive tired-looking-skin. Dried lavender and sage can also be used, but cover the bowl and leave them to steep for a few minutes to allow them to fully infuse. Mint makes a great tonic for skin that tends to be on the oily side, whilst fresh lemon peel is packed with zingy, purifying essential oils. Simply infuse a small handful of fresh (or dried) mint leaves with some strips of fresh, unwaxed lemon peel (use a peeler or a lemon zester). Camomile flowers have soothing and skin-calming properties. (If you can’t find the dried flowers, simply use a camomile teabag instead.) Infuse for 1 minute before steaming, allowing most of the heat to dissipate, as dry, fragile skin benefits from gentler steaming. Adding a few drops of pure rose oil makes this a really gorgeous, indulgent skin treat. Otherwise, you can use rose water or even freshly-picked rose petals. 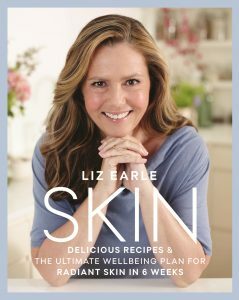 This is an exclusive extract from Liz’s new book SKIN (published by Orion Spring) – order your copy today and start the ultimate wellbeing plan for radiant skin in 6 weeks.